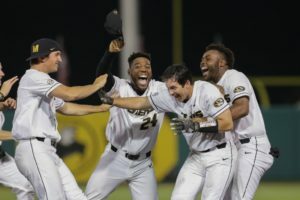 Mizzou Baseball earned a walk-off win against Tennessee Thursday night at Taylor Stadium as senior Alex Samples delivered a two-out RBI single in the bottom of the 12th inning to seal the 3-2 win. With the win, Mizzou now just needs one more win to earn a spot in games in next week’s SEC Tournament. 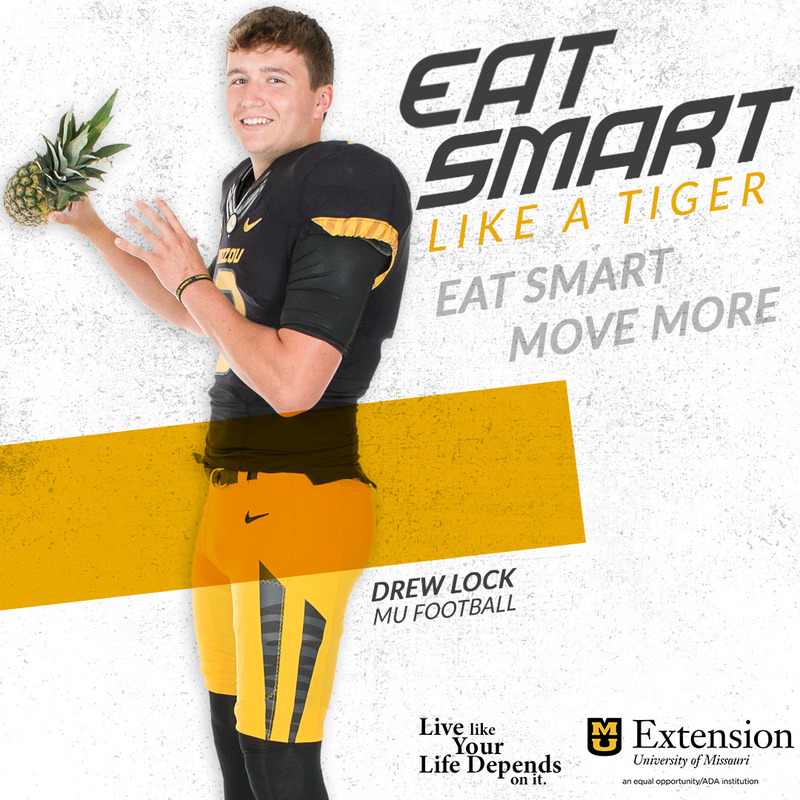 Mizzou improves to 33-20 on the season and 11-17 in SEC play. The Tigers have now won nine consecutive games over Tennessee, which falls to 28-26 and 11-17 in SEC play. That streak dates back to 2015. Freshman reliever Cameron Pferrer earned his first career win after pitching 1.1 innings in relief of brilliant outings from starter T.J. Sikkema and senior righty Andy Toelken. Mizzou earned the win despite striking out 21 times in the game, a Tennessee program record.